Luckies are designers, manufacturers and wholesalers of the coolest gift products on earth. We specialise in genuinely creative products which sell. London, January 31, 2019 – The creators of the Original Scratch Map™, Luckies continues to innovate in this space. 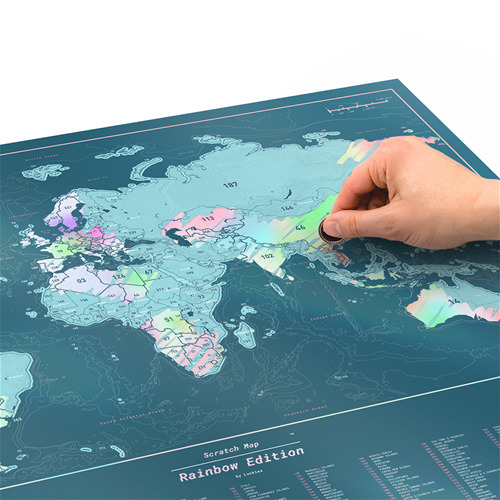 Taking inspiration from one of this year’s hottest trends, iridescence, this iridescent map is printed on satin gloss laminate paper and is the first ever to feature the world in crisp metallics. Scratching the top layer of high-quality green foil reveals iridescence underneath. Customers can now track their travels in a uniquely luminous way. We are Luckies. Design, maker, seller of the finest gift products on earth. Offering three distinct brands, Luckies Originals, Scratch Map by Luckies and Iron & Glory all designed in house by a team of 30 creative minds dedicated to each step of the process. Get in touch today to find out more. 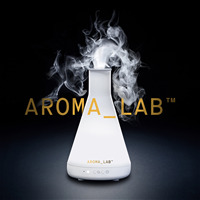 A diffuser with a difference, Aroma_Lab™ uses ultrasonic rather than a heat source to produce a cool, dry, fragrant mist. Helping to distil any atmosphere, leaving behind nothing but calm and tranquil vibes. Just add water and your own essential oils to create your own mystifying concoction of aromas. 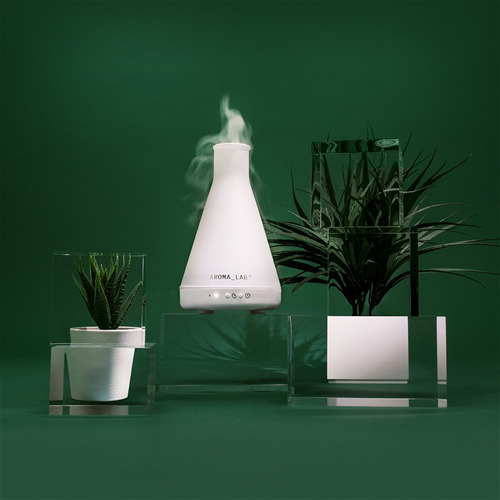 Relax in scientific-style with up to 8 hours of mist being emitted. Whilst it’s continuous and interval mist release modes let you discover your optimum relaxation cycle. You can now enjoy the soothing ambience created by Aroma_Lab at any time of the day with it’s in-built light. 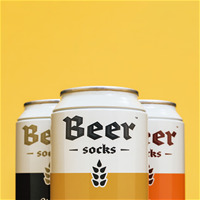 Mid-calf ankle socks available in 3 refreshing flavours: Ale (Orange), Lager (Yellow), Stout (Black). 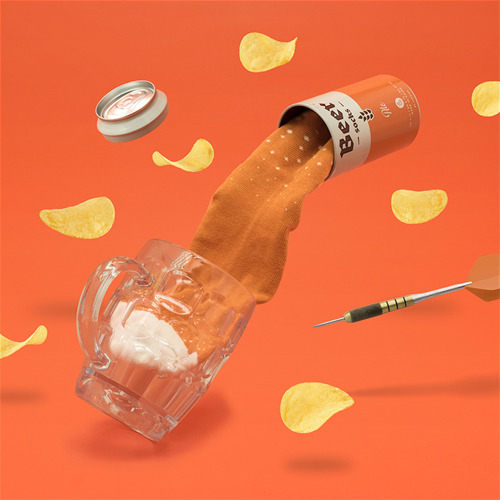 Each comes in a handy beer can with a pull off lid – perfect for storing things once you’ve cracked open the socks. Even if you don’t like beer, you like socks..right? Love music but hate searching for where you last left your headphones? Then Rock On is for you. 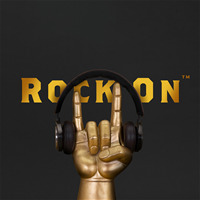 This golden over-sized hand effigy captures the true spirit of Rock and makes any space stand-out from the crowd. Turn your room into your very own personal gig and never lose time untangling your headphones again! 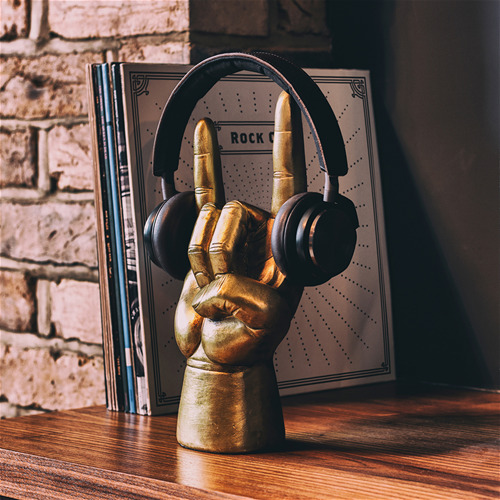 Whether you’re a fan of the 50’s, swinging 60’s or any style of music, Rock On allows you to keep your headphones to hand. Your smartphone is one of the most valuable and finely crafted possessions, so it deserves to be treated as such. 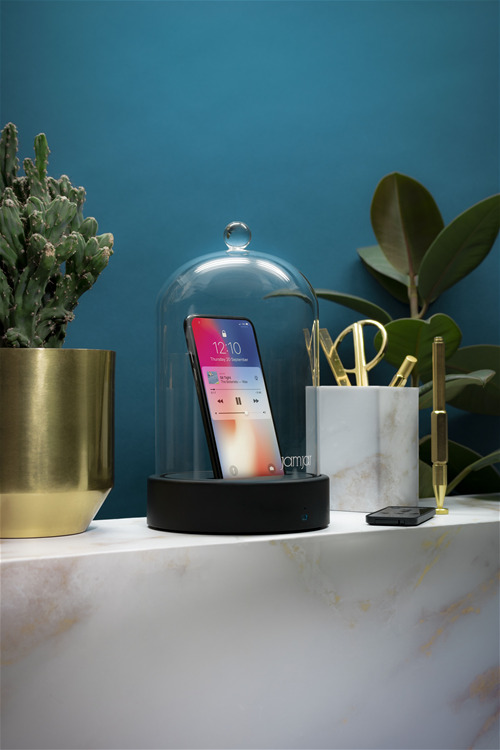 Give your phone pride of place on your desk or shelf, whilst still enjoying your music through the discreet 360° speaker in Jam Jar’s base. Play pause and skip tracks remotely and even take calls, handsfree. Including: a wireless speaker, remote control, glass bell-jar & 1.1m USB cable and a 12+ hour battery life (when fully-charged). Featuring metallic inks, foil and bright, iridescent flourishes, Scratch Map Rainbow Edition™ really shines. Dress your walls to impress and make a colorful statement. The more you travel, the more you reveal. At the end of the rainbow is a personalized map of the world that serves as a record of your adventures and inspires you to discover more. 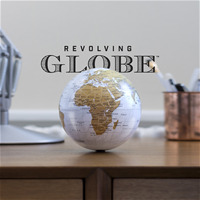 Take a trip around the world every 14 seconds with Revolving Globe! 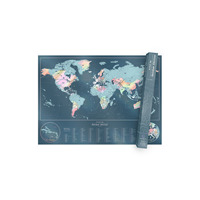 You'll literally have the whole world in the palm of your hands with this detailed spherical map. This battery-operated Earth comes in a white and gold finish. 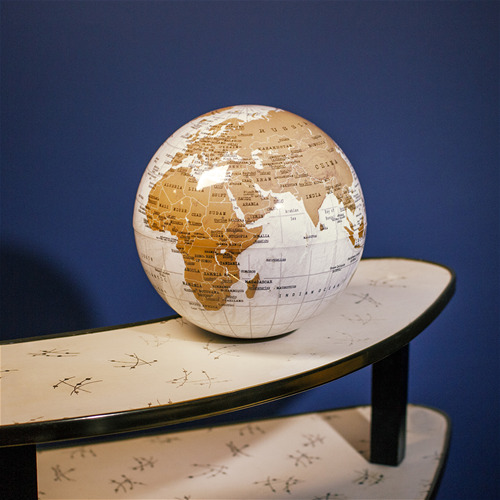 Put flat-earthers to shame and discover the world we live on with this high-gloss finished globe. Keep on spinning with an estimated battery-life of up to 30 days of constant rotation and with it's easy two-part assembly, you'll be set-up in no time.